Now that Google has released the next version of Android, Android 8.0 Oreo, the wait for the devices to get the update has already started. Nokia has now decided to launch the Android Beta preview before the final update. Just a few weeks back the company revealed that they are internally testing Nokia 8 Android Oreo update but now Nokia 8 owners will also be able to test the same. 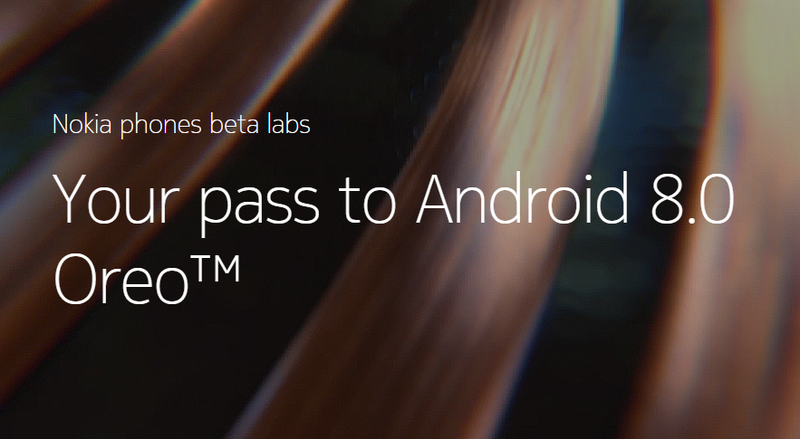 If you own a Nokia 8, you can enroll in the Android 8.0 Oreo beta program by signing up at Nokia Betalabs. "Our growing community of beta testers are the first to receive Android 8.0 Oreo. By testing the software ahead of general release, your feedback will help us create the smoothest and purest Nokia phones experience. To join, all you need is a working Nokia 8."